This episode was recorded live at the Roslyn Packer Theatre for one of Sydney Theatre Company's Insight Events, in which audiences meet the actors and creative teams behind STC’s work. Everyone is welcome to attend, so we encourage you to check out what's coming up here. 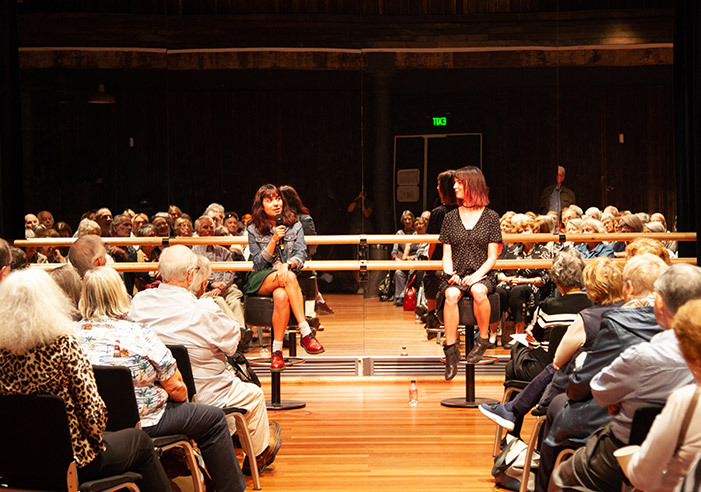 In this informal Q&A, STC's literary manager Polly Rowe and directing associate Jessica Arthur reveal fascinating details about the creation of STC's epic work of new Australian theatre, The Harp in the South.